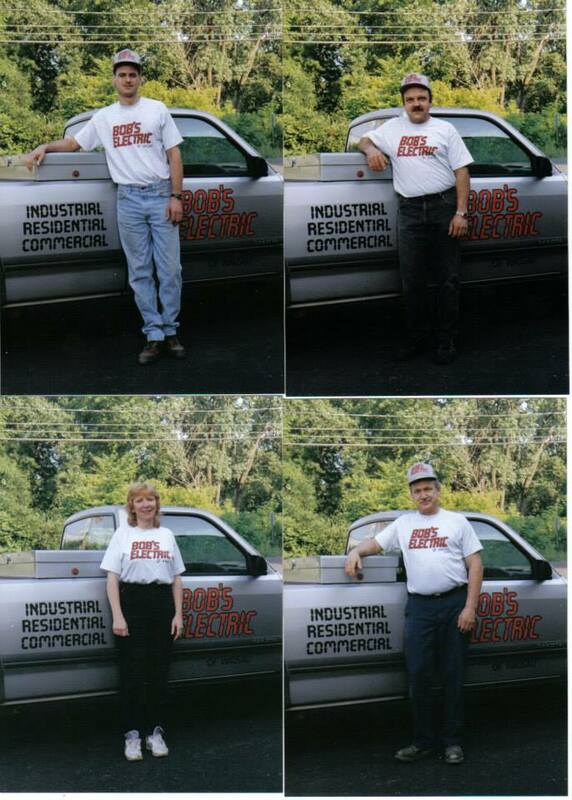 A Divition Of Bob & Buck's Electric Inc Of Wausau, WI. Your quality electrical contractor for today and tomorrow. Celebrating 25 years of service, Bob’s Electric of Wausau serves the communities of Marathon County, Wisconsin. From small projects to major ones; call Bob’s for all your electrical needs!